Our course is aimed at all professional drivers that want a/maintain a Driver CPC qualification. 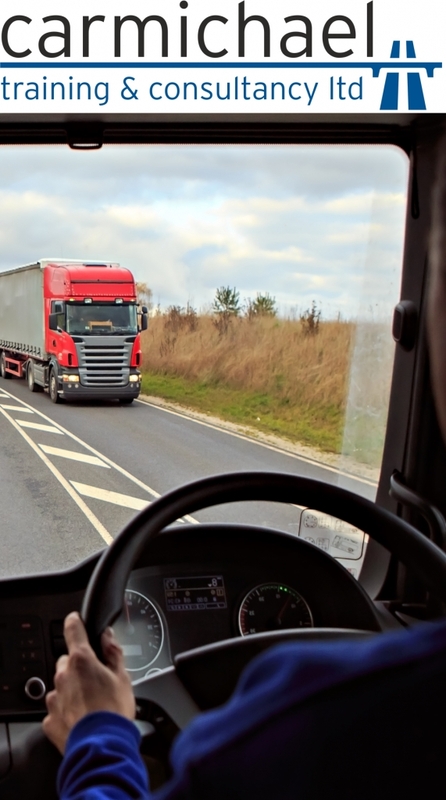 You may not know this, but the Driver CPC course is a legal requirement and it is illegal to drive an LGV for a living without this qualification. You can either choose to split the course into segments, each one being a minimum of 7 hours each to amount to 35 hours of training or you can choose to do the 35 hours of training in one week. The choice is up to you. Want to find out more? Check out our Driver CPC page here!